Not long ago, a friend of mine found herself on the side of a busy highway with a flat tire. It was rush hour. Roadside assistance arrived on scene quickly to help get her back on the road. Upon arrival, the roadside assistance worker, with lights flashing, positioned the truck at an angle, protecting her from oncoming traffic. He then instructed her to remain inside her vehicle so she would remain as safe as possible. She did as she was told. As she watched the traffic continue to zoom past without slowing or moving over to the next lane, she became acutely aware of the danger he put himself in to help her. Frustrated with what she saw, she commented that she couldn’t believe how rude people were being as they passed. But the roadside assistance worker wasn’t surprised. He told her it was rare that someone slowed or moved to the next lane, despite the fact that it was the law to do so. A law? Really? Isn’t it just common courtesy? In fact, no. It is the law. And in 2015, just two, short years ago, a poll conducted by Mason Dixon Polling & Research revealed that 71 percent had never heard of “Move Over” laws, despite the fact that all 50 states have enacted them. The Move Over laws originated in 1996 when, in the state of South Carolina, a paramedic was struck and killed by a passing vehicle while responding to a crash. Hawaii was the last of the 50 states to enact legislation in 2012. Some states have initiated campaigns to educate citizens about the laws. New York, for example, created a public service announcement (PSA) to remind people that lights, signs and/or vests are a sign to reduce speed and leave plenty of room. 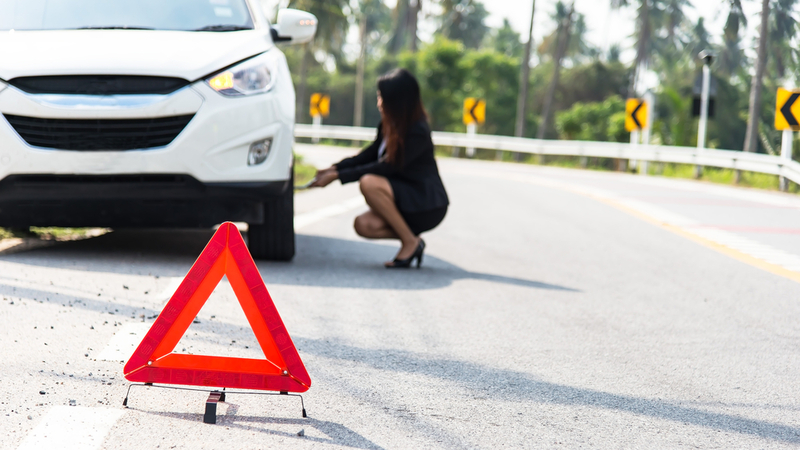 Whether the signals are for emergency vehicles, construction/maintenance workers or tow trucks, it’s important to recognize the need to take additional care. Do you know your state’s Move Over laws? Visit MoveOverAmerica.com to learn more about Move Over laws in each of the 50 states.